Another number that has been predominantly owned by wide receivers over tight ends, but the level of talent that has worn the 87 jersey has not been dominating at best. 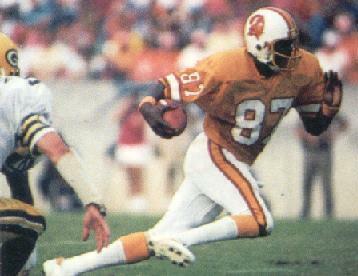 Gerald Carter became part of the best receiving combination in franchise history in 1984 with Kevin House and still ranks in the Top 10 in most franchise receiving statistics. Larry Mucker became known as "six or nothing" for his ability to only catch the ball in the endzone during his early days with the franchise. 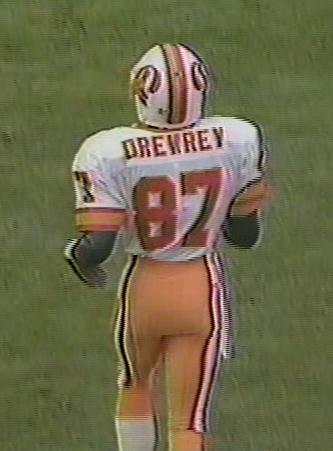 Willie Drewrey was a decent enough punt returner under three different coaches, and he was followed by one of our many receiving draft busts, Lamar Thomas. Busts and Bert Emanuel of course go together beautifully and it was only the two decent seasons put up by Keenan McCardell that included a pair of Super Bowl touchdown catches that saved this number from almost total failure. 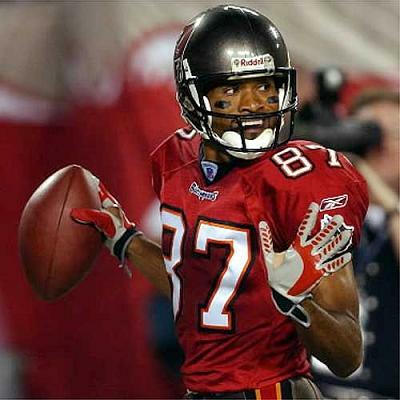 The number was most recently owned by Austin Seferian-Jenkins who will go down as more a bust than anything else.